Fort Walton Beach, Florida is in Okaloosa County, Florida and has a population of roughly twenty thousand people. This community is geographically located in the Florida Panhandle. This lovely community is known as a resort and condominium community and features year-round fishing and is generally warm enough for year-round swimming as well. Fort Walton beach is also on the main route that travelers must pass through to get to Destin and Pensacola Florida. The Fort Walton Destin Airport is in proximity and flies’ guests in to town from around the country. There is also a mass transit system so guests that fly in will have the option to take public busses or a variety of other options to get around. This area is specifically known for its beautiful sugar sand beaches and beautiful waterfront properties. Whether you’re a property owner or a vacationing guests this area is always populated with a variety of travelers from all over the place, making it a great place to network and meet new and unique people. The area is perfect for both those who are spending a week vacationing or those who choose to stay for longer periods of time. From golf courses to shopping, and beaches galore this lovely community is a great place to spend some time! Be sure to check out Okaloosa Island and the boardwalk while in the area. 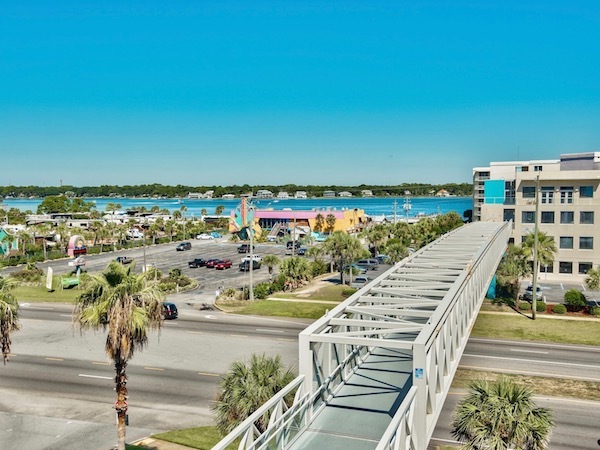 This island and boardwalk are the dividing line and only way to travel between Fort Walton Beach and Destin, Florida. The island features breathtaking beaches with (according to most people) the most beautiful sugar white sand in Florida. 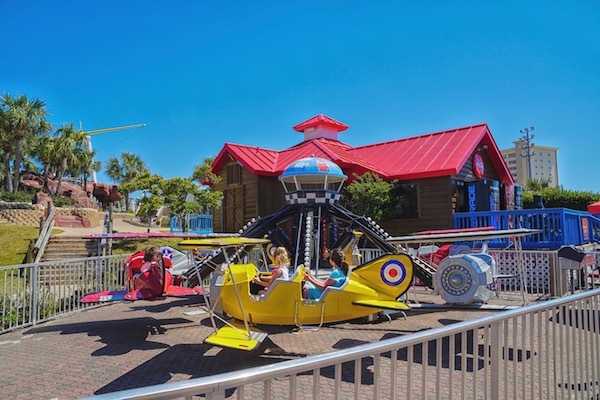 The boardwalk features amusement rides as well as plenty of restaurants and walk up carnival style games. 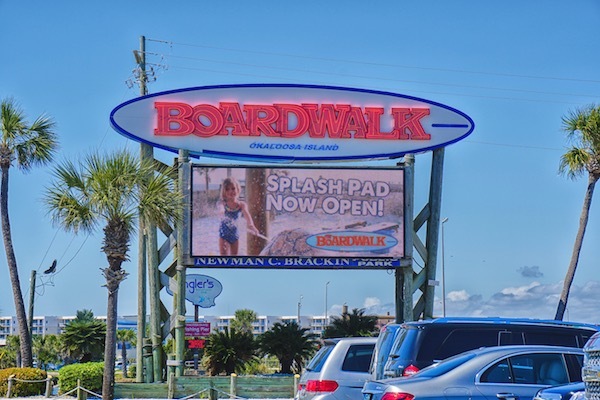 The boardwalk is a great place to spend the day with your children or eat some fresh and always delicious seafood. Use Okaloosa as your back and fourth travel roadway as well as a great place to stop and enjoy. From the countless beautiful beaches to the diverse and bustling resorts and condominiums, Fort Walton Beach, Florida is truly a great place to enjoy a vacation. The sun is always shining, and guests are always in a great mood while vacationing in this area! 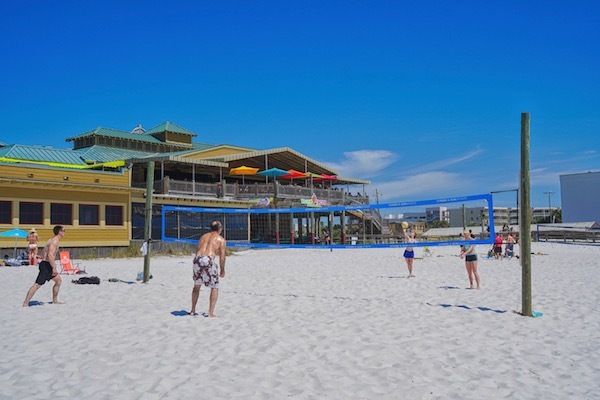 Bounce around from Fort Walton to Destin and make pit stops to enjoy Okaloosa Island. Book your vacation rental property today and come see why everyone loves Fort Walton Beach, Florida!